about | Dives and travels of an adventurous girl! “Dives and travels of an adventurous girl” is a blog with a mission to help divers to make the most out of their vacation by providing personal experiences, insider tips and reviews on tested dive centers. The blog is written by Agra, a Greek- American girl who loves travelling, new adventures and of course scuba diving! I have travelled to more than 40 countries around the globe and have dived in over 25 world-renowned diving destinations. I began scuba diving in Sharm el Sheikh, Egypt in 2007 and since then it has become my passion. I try to dive as often as I can, as I have to balance my passion with a fulltime job. 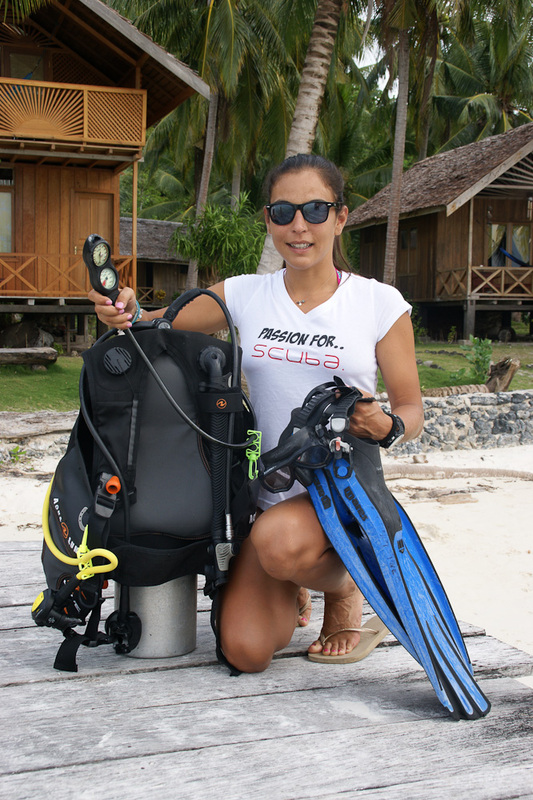 Currently I am a Padi Dive Master and I try to get as much experience and knowledge from my diving. Hope you enjoy reading my blog and you get some good diving and travelling ideas! this sounds like a great blog! I love to dive and am working to get my husband into it too. I look forward to reading more! Thanks for following my blog. I hope you enjoy it! I’m never dove before but it sounds awesome. Maybe I can live vicariously through your blog, which looks great by the way! Thanks and enjoy! thank you 🙂 its not only about diving but maybe you could give it a try at some point! nice reading your blog as well! Hi, Agra. Thanks for your thumbs up on my blog Play in Truth! I love your photos and adventuresome spirit. Here’s to strong women (and men) having fun, all around the world! 🙂 interesting to read your ‘journey’! we are followers!! Hi Agra, thanks so much for stopping by my blog. I think yours is amazing, even though I’m a bit of a landlubber! Let me know if you discover some great music on your journeys.